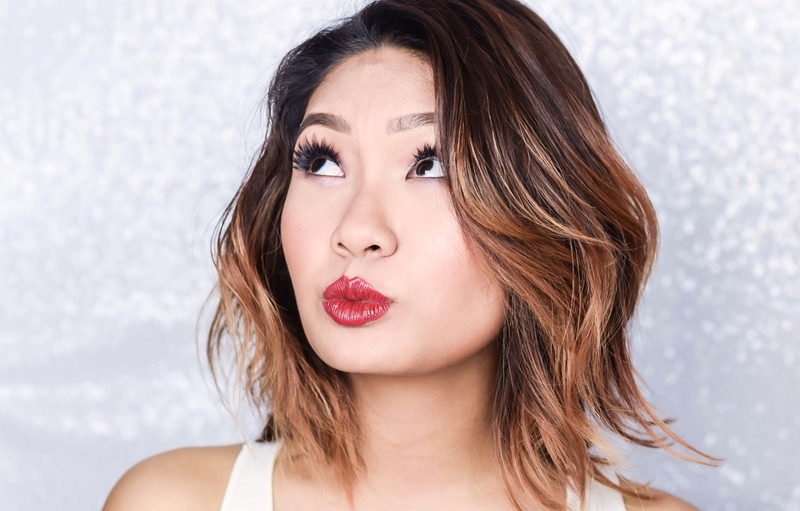 Whenever we tie our hair back to do a sleek ponytail, the first thing that comes to mind is usually the hairline. 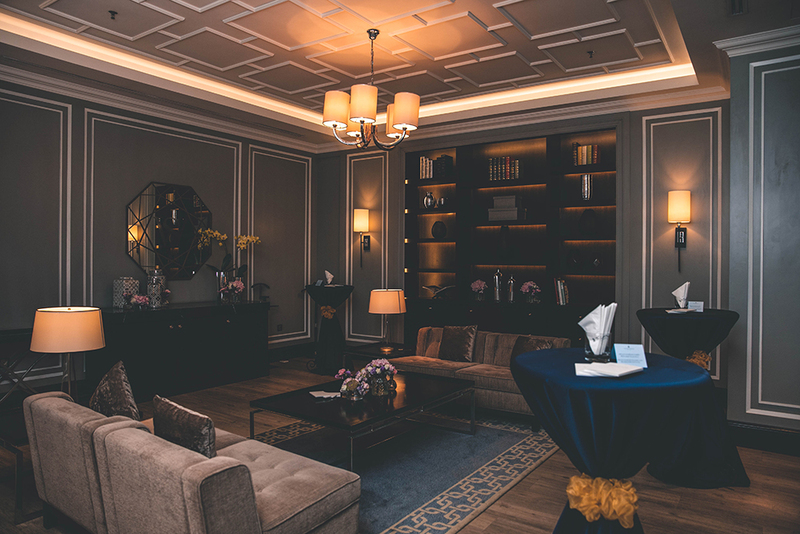 For whether it is too thin, receding or even has too much of space in the front; a good coverage product is always great to have in hand to assist. 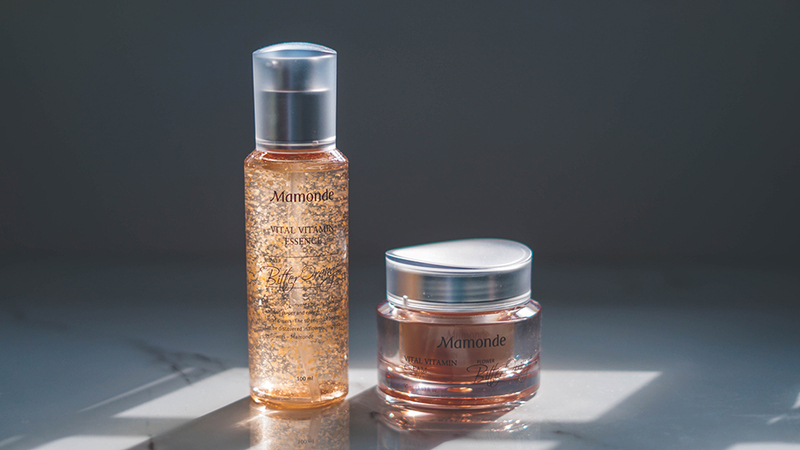 Over the last month, Mamonde released its latest Vital Vitamin Essence and Vital Vitamin Cream to the beauty market; and an interesting fact is that they are amongst one of the first Korean brands out there to fully utilise multivitamins in its products. 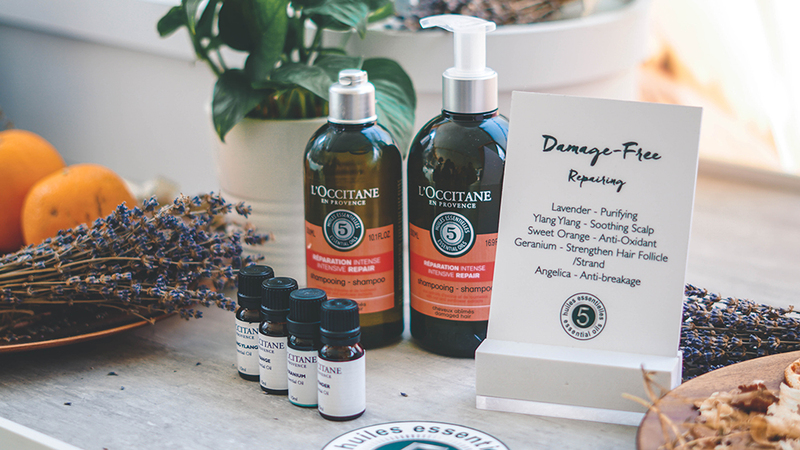 Alright you guys, so L'OCCITANE is currently having a 'Free Your Hair' pop up event this month, where you can get to experience expert consultation & complimentary hair and scalp diagnosis to know the right hair care to utilise on your strands. 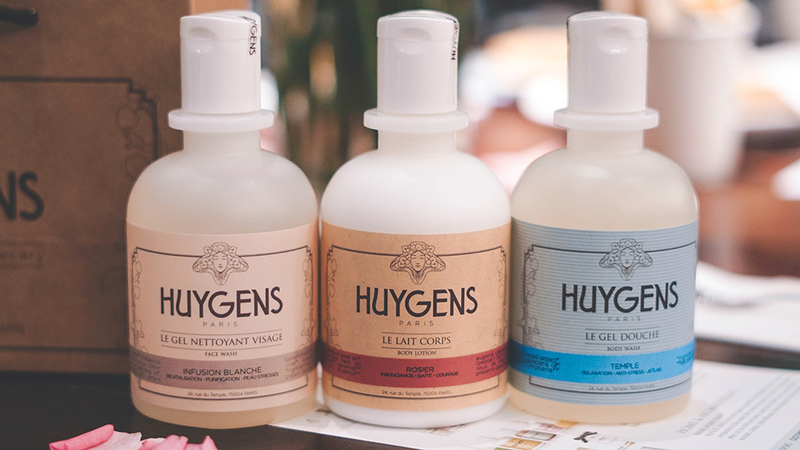 Parisian skincare brand HUYGENS has finally launched in Malaysia and we couldn't be more excited for it. 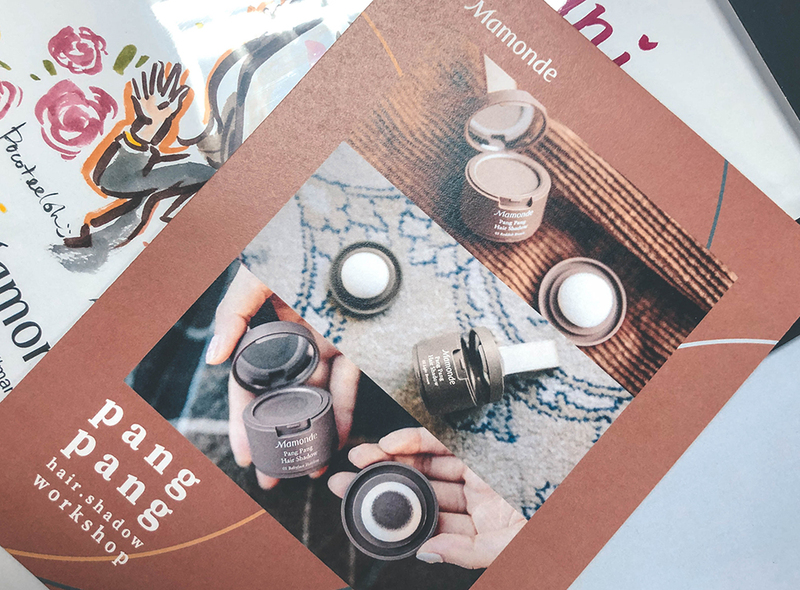 After all, this organic beauty brand offers 100% cruelty free and clean products, plus the whole range is made exclusively in France.